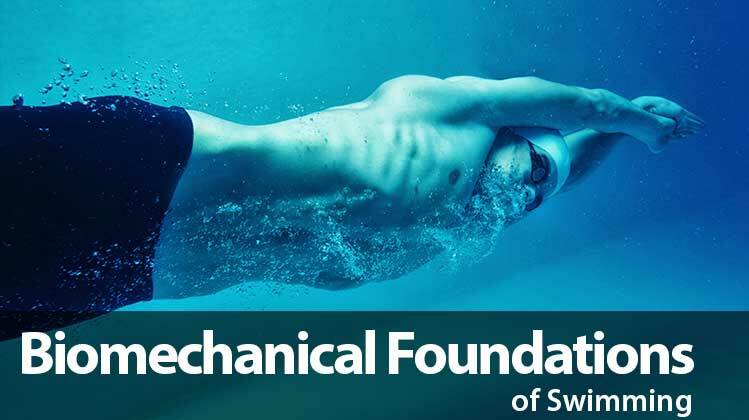 Learn technique checkpoints and cues in Dr. Rod Havriluk’s second course on the biomechanics of swimming technique. Technique Checkpoints and Cues is Dr. Havriluk’s second online training course offered in biomechanics. The course offers visual and kinesthetic cues for technique instruction. 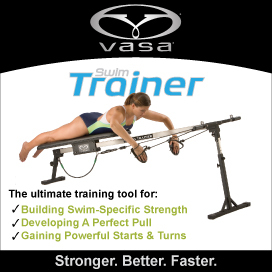 There are no pre-requisites for this course, however Biomechanical Foundations of Swimming is recommended to provide the scientific basis for optimal technique. The course will take about two hours to complete. You must complete and submit the course assessment in order to receive credit towards ISCA certification.